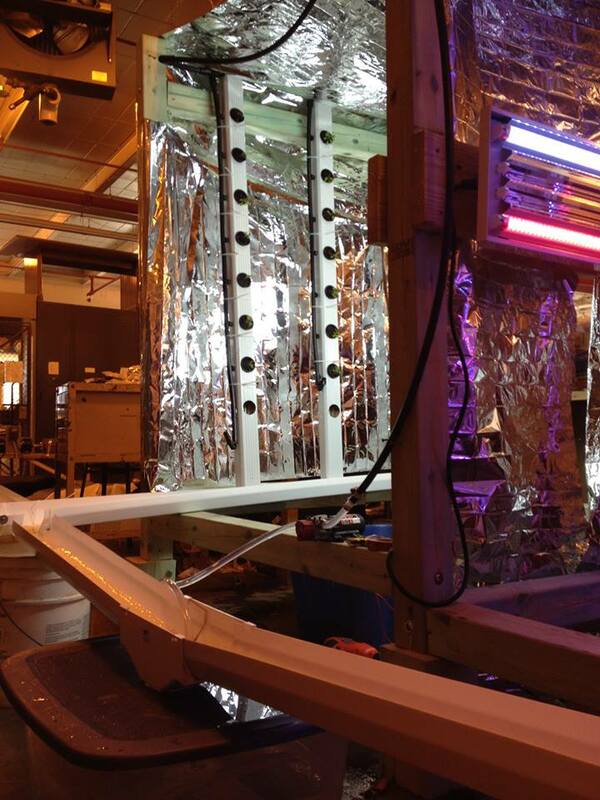 As part of a senior project, Rachel Sparks and a team of other students at Purdue University, designed a hydroponics system that could fit inside of a shipping container. Hydroponics is a method of growing plants where no soil is needed. Instead, nutrient-filled water is delivered to the plants. The delivery method varies by system. The world population has exceeded 7 billion. How can we find enough space to grow food for that many people? One possible solution is hydroponics. 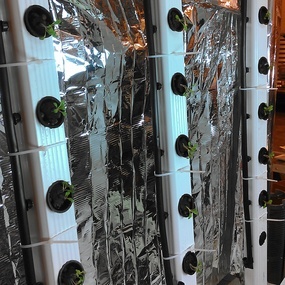 Hydroponics uses water with nutrients to grow plants, instead of soil. Rachel Sparks wants to figure out how to produce enough crops to support a growing population when there’s not enough fertile land. She thinks hydroponics systems might be part of the answer.